EDU is looking for new members! 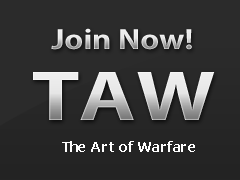 Recruiting Division - Are you a TAW recruiter? We need you!